Nicholas Stanfill hoped to graduate with his classmates in May of this year, but after suffering from a spontaneous brain hemorrhage in July 2013 that left him with short-term memory loss, that goal may not be met. Photo courtesy of Annette Stanfill. On July 18, 2013, Nicholas Stanfill woke up with an awful headache and nausea. His mother, Annette, said she went into "Doctor Mom" mode, doing anything she could to make her son feel better, but his condition worsened so much so she took him to see a physician. "They immediately flew him out to the University of Utah to perform surgery on him, because after a CT scan, they saw that his brain was bleeding," she said. "To this day, they still do not know why that happened to a normal, healthy 17-year-old boy." 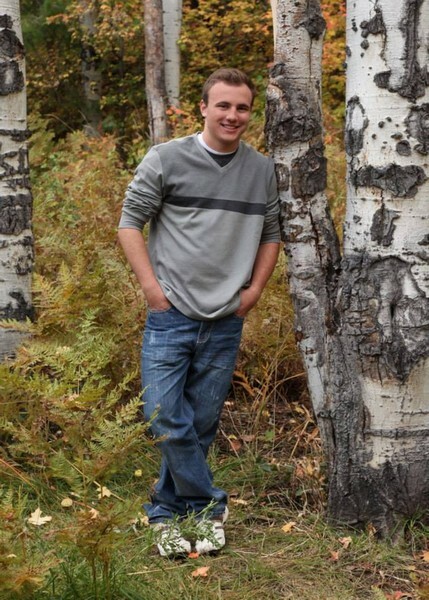 Nicholas Stanfill was a Park City High School student with good grades who never got into trouble, his mother said. He played football and baseball and was hoping to be recruited by a collegiate team to play baseball upon his graduation. Ironically, Stanfill was involved in the Future Health Professionals Club at the high school in preparation for his pre-medical studies in college. His mother said he wants to become a nurse or a doctor. Now, Annette Stanfill is unsure if her son will graduate on time as he had always planned. According to Annette, due to Spontaneous Brain Hemorrhaging, 75 percent of Nicholas’ brain was covered in blood, causing potentially permanent brain damage. He now suffers from short-term memory loss, confusion and is in a "constant state of migraine." She said she called the high school in August and spoke with assistant principal Bob Edmiston who allegedly told her to send her son to school and they would "take it from there." 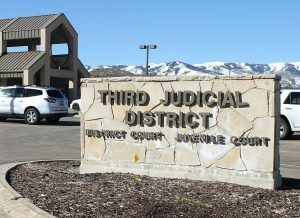 When contacted for this story, Edmiston declined to comment and deferred questions to the Park City School District Superintendent Dr. Ember Conley. Conley said she is unable to comment on any specific student’s case in but added that there are programs offered in the district to help students with medical special needs. Those programs are recommended and put in place on a case-by-case basis according to their unique needs. "We developed a very comprehensive [healthcare action] plan with our school nurses," Conley said. 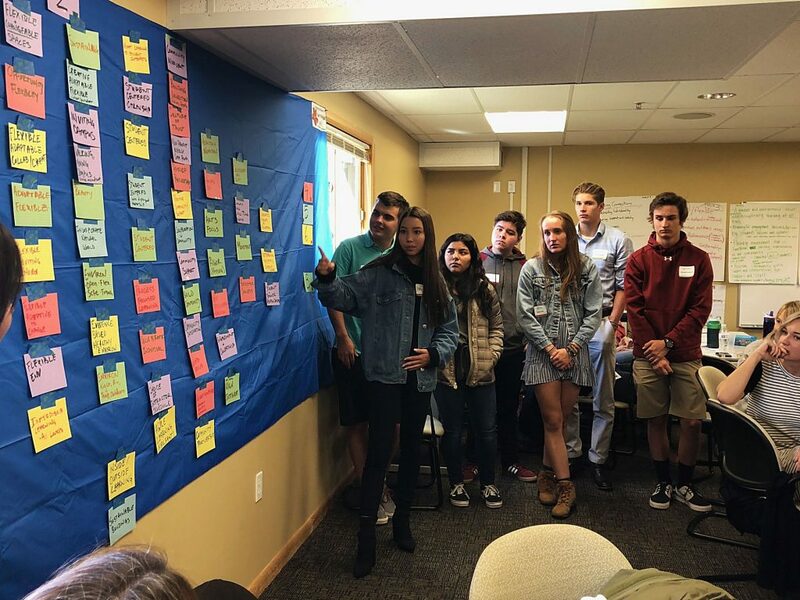 "We created a system of processes through designing the best interventions for students given their medical limitations, whether they are chronic or short-term." Nicholas began his senior year at the high school in August, and Annette soon received notification from the administration at the high school that Nicholas was failing his first quarter classes. She said she was not surprised. "He was really sick and in so much pain he couldn’t really go, and there was also a lot of confusion," she said. "With all the bustle of a high school, of course, there is a lot of confusion even just for normal kids. He has had a very hard time." In order for the healthcare action plan to be effective, Conley said a relationship between the parent, the student’s physician and the school system has to be in place. Any changes in a student’s well-being, changes in their medications or anything of significant medical importance must be reported immediately to the school. However, Annette said help from the district has been sparse and decided to take her son out of school just before the Thanksgiving holiday after receiving letters from Nicholas’ neurologist and the hospital saying it would be better for him to be at home. 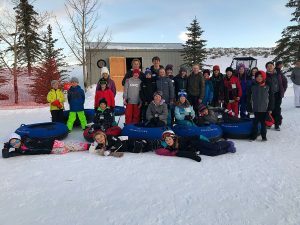 She eventually set up a meeting with the Park City Learning Center principal Nicole Stuart and Nikolai Jensen, a counselor at the high school, who came up with a remediation program for Nicholas to earn class credits. The Park City Learning Center offers after-school credit recovery using computerized instructional programs. 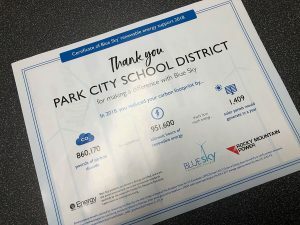 Any Park City School District student can use the program to earn one quarter of credit at a time for a fee of $40 for each. Nevertheless, Annette said the classes are still difficult for Nicholas, so he is undergoing cognitive testing with his neurologist. After they receive the results, Annette said Stuart will look over them and "maybe amend some of his classes." Until testing is complete, Nicholas’ future in the Park City School District remains unclear. His mother said all she wants is for her son to be able to graduate with his classmates. For him to go through all the pain and confusion he has had to deal with for the last eight months and then learn that he will not graduate on time would be what Annette called "heartbreaking." "My child has been very ill, but he was always a good kid, never got in trouble, always played sports and had good grades," Annette said. "Because he has an illness that no one can explain, he is getting left behind, which is so unfair." For more information on the district’s Healthcare Action Plan, visit http://www.pcschools.us/index.php?page=143. For more information about the Park City Learning Center and the services they offer, visit http://www.pclc.pcschools.us.